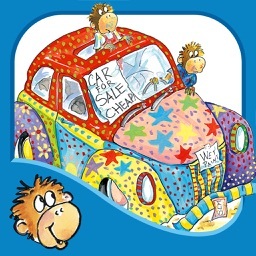 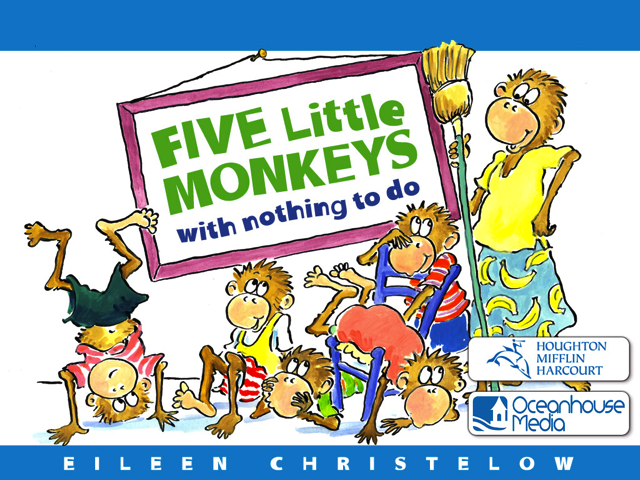 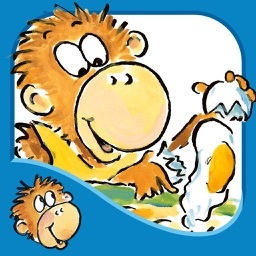 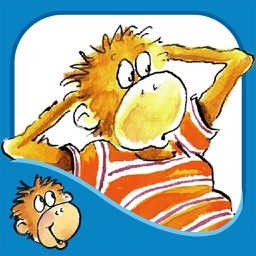 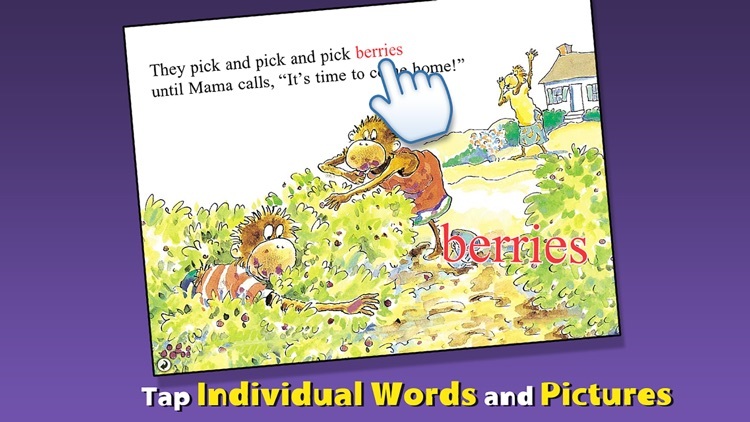 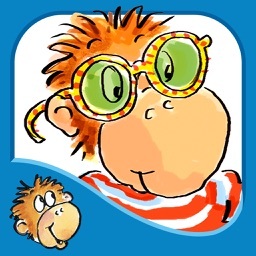 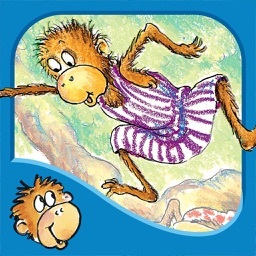 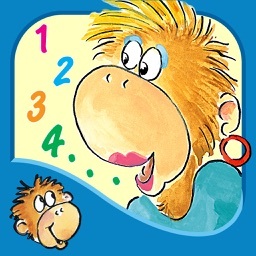 Oceanhose Media has hit another home run with a new Five Little Monkeys book. 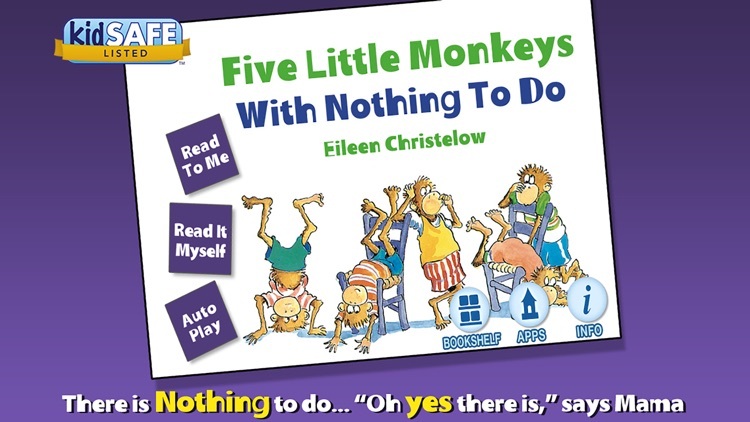 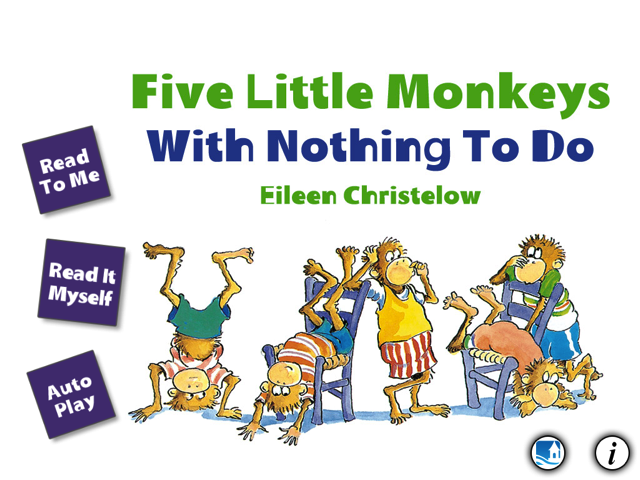 The story of Five Little Monkeys With Nothing To Do may sound familiar to many families around this time of the summer. 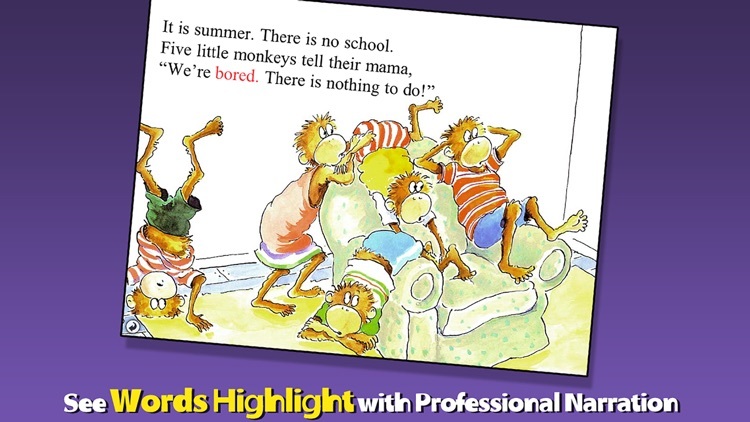 Are your kids bored with summer yet? 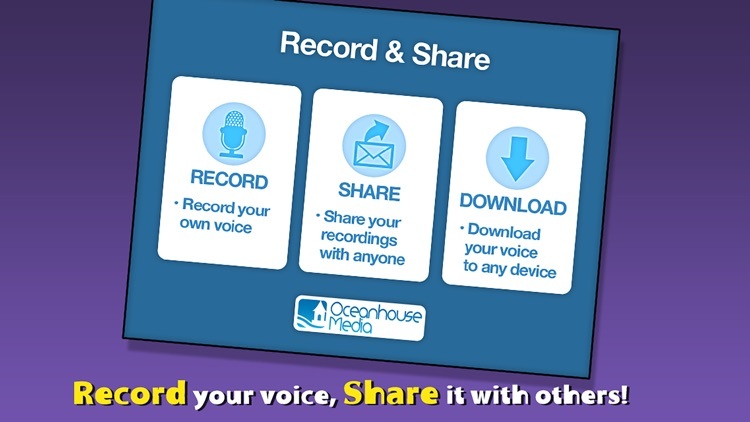 Beginning today omBooks is launching a cute story that addresses the long summertime days of nothing to do.